Anthropologists who like Sci-Fi often list Stargate and Star Trek as among their favorite television series. 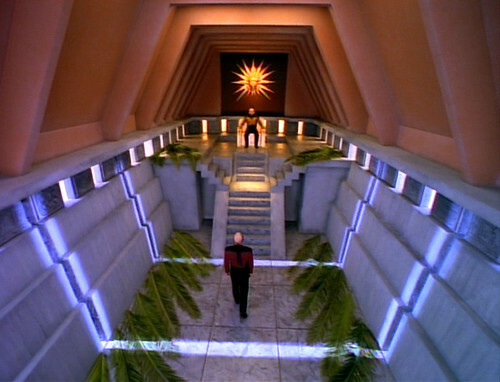 In my view some of the finest Anthropology focused episodes can be found in the seven seasons of Star Trek: The Next Generation. I’ve previously looked online for a list of them, and hadn’t found one so I thought I would put one together and offer it up. Granted, almost every episode could be seen as dealing with issues in Anthropology, but these involve the field directly. As of this post, both Amazon Prime and Netflix have all of these episodes available for viewing, and if you haven’t seen one, the episode title links will take you to the Wikipedia page, so watch out for spoilers. I’ve arranged these in order of my favorites, and there are quite a few more I’ve left out. Have I missed any of your favorites? Let me know in the comments! Encountering a mysterious object in space, the crew attempt to decode the ritual symbolism and mythology of an ancient, advanced civilization. (Season 7, Episode 17) Note: I find it interesting that they don’t use the word “religion” once in the episode, and that the heavy use of ritual and myth in the culture isn’t seen as holding them back, contrast with disparaging comments about “superstition” in Who Watches the Watchers (see below), Devil’s Due, and other episodes. Picard and Wesley become personally involved in the forced re-location of a Native American community who have settled on a disputed planet. 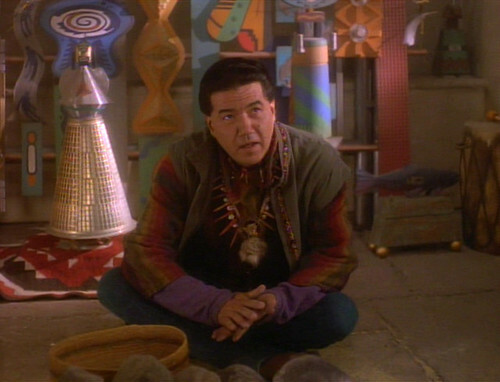 (Season 7, Episode 20) Note: Although this episode could be accused of stereotyping Indigenous Americans, it’s worth remembering that this is hundreds of years in the future, on another planet. The Klingon Kachina dolls in the Kiva are an amazing and hilarious touch. Picard investigates what might be the home-world of an ancient and lost civilization. 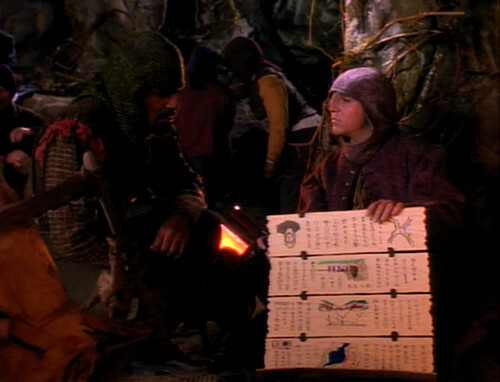 (Season 2, Episode 11) Note: The Iconian civilization makes an appearance later in Deep Space 9. 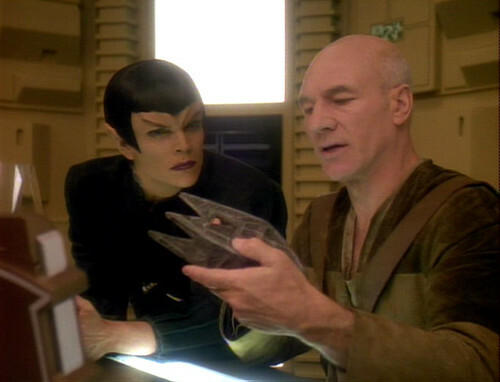 The crew try to solve a genetic mystery uncovered by Picard’s former Archaeology professor. (Season 6, Episode 20) Note: I love this episode, but it’s strange how it’s never referenced again. 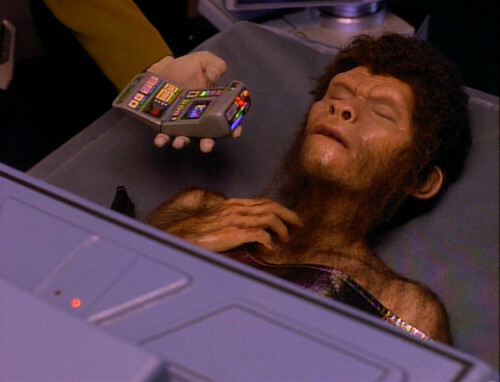 The theme takes an interesting twist in the Voyager episode about a Saurian species Distant Origin. The crew deal with the after-math of a pre-warp civilization discovering a hidden duck blind where Federation anthropologists have been secretly observing them. (Season 3, Episode 4) Note: The title is a great question for anthropologists to ask ourselves. As mentioned above, there’s a bit of disparaging talk about superstition. 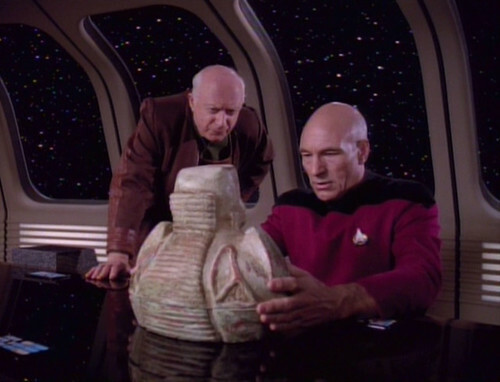 The crew investigate Picard’s disappearance during Archaeological fieldwork. In part two, the mystery revolves around an ancient artifact. (Season 7, Episodes 4 & 5) Note: Another fun episode along these lines is Captain’s Holiday. 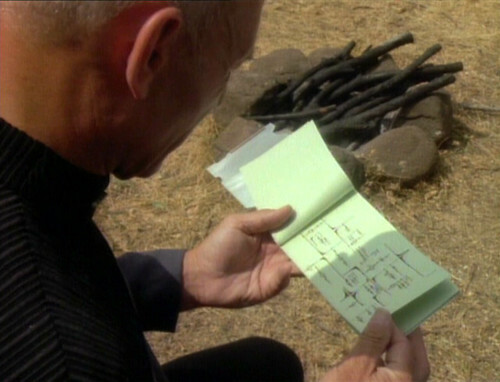 To survive, Picard must learn a language based entirely on metaphor. 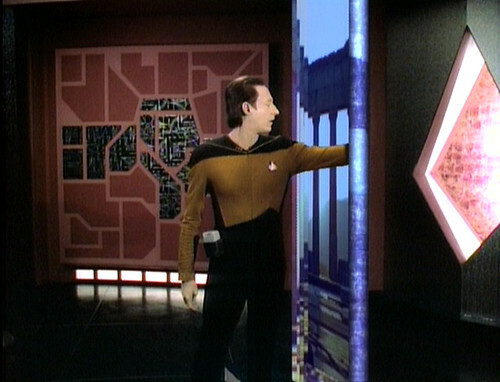 (Season 5, Episode 2) Note: This is one of the most popular STTNG episodes, but not a favorite of mine. 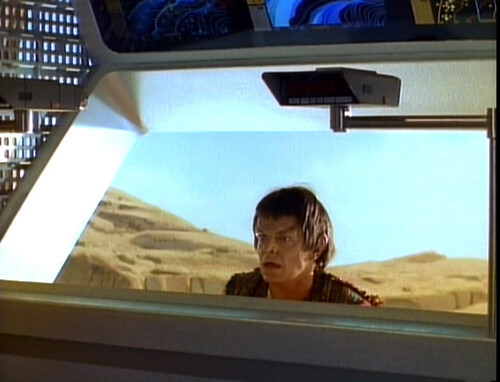 The “we’re trapped together down on a planet and need to battle and/or learn to communicate/cooperate” storyline feels overdone to me, from the original series, to Geordi and the Romulan, to Enemy Mine. The metaphorical language is a fascinating twist however. Whorf’s brother, a Federation anthropologist, takes an activist position to help his research subjects. 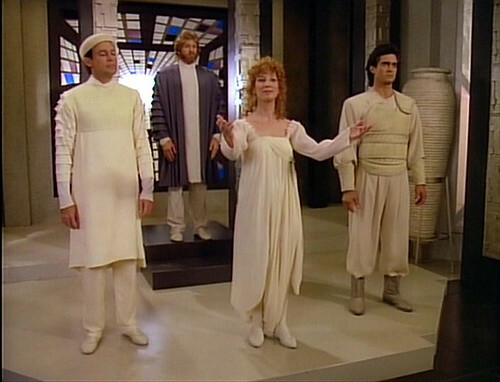 (Season 7, Episode 13) Note: A heavy prime-directive episode – the IRB would not approve.